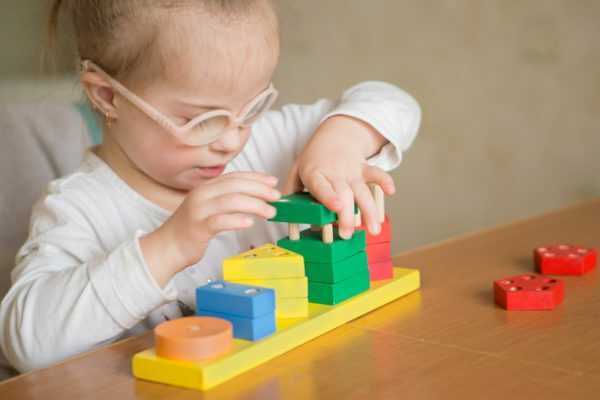 When a young child is diagnosed with a disability such an Intellectual Disability(ID) they are able to access services specially designed for children with developmental delays. These services are called Early Intervention(EI). Children with other disabilities such as Autism Spectrum Disorder(ASD) or Attention Deficit Hyperactivity Disorder(ADHD) and many more children also benefit from EI. Intellectual disability is defined in levels- mild, moderate or severe and how this will affect your child. Your child’s EI program will be tailored to meet his/her individual needs. Typically developing children reach milestones at particular times with some variance. When reading the following milestones, it will give you an idea of what skill areas your child may or may not have and could potentially become the focus for the EI program. Can imitate words and actions- hip hip hooray! Working towards the development of these skill areas will help prepare your child for school and for their everyday functioning. Using the milestones will help you to organise your thoughts and questions, to assist in gaining the services your child might need. Our Early Intervention Checklist can help you with this.